Single or Solo Travelers will pay an extra of USD160. 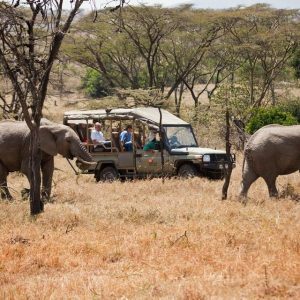 Come to the incredible country of Kenya and experience the breathtaking beauty of the Maasai Mara National Reserve from both land and air. 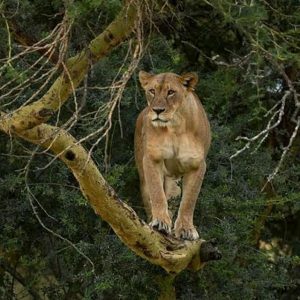 The Maasai Mara is a huge game reserve in southwestern Kenya, basically the northern continuation of the Serengeti National Park in Tanzania with an area of 1,510km. The park is named after the Maasai people, the native inhabitants of the area, and their description of the area as viewed from afar: Mara, which is Maa (Maasai language) for “spotted.” This is an apt description for the circles of trees, scrub, savanna, and cloud shadows that dot the area. 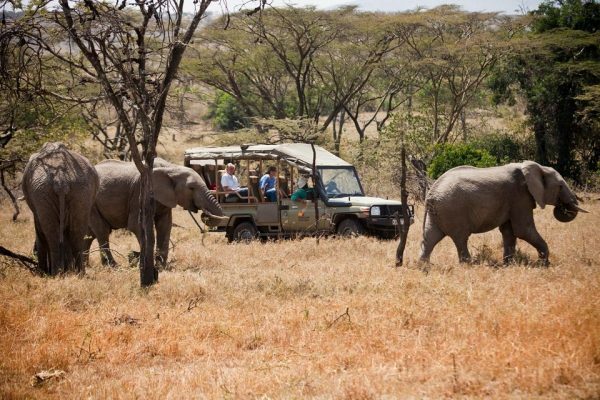 Your day begins with a pick-up from your hotel and head to Wilson Airport for your flight to the Masai Mara. The flight takes about 1 hour (there may be stops along the way). 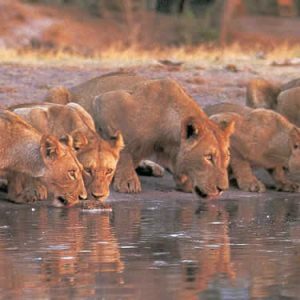 After arrival in Masai Mara, continue to your camp/lodge and enjoy a delicious lunch after check-in. Following lunch, visitors go on a game viewing drive. In the evening, return to the lodge for dinner and your overnight stay. 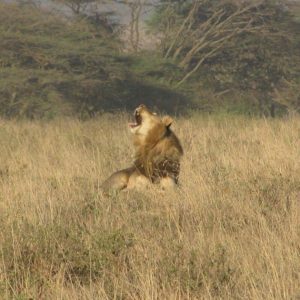 A full day in the Maasai Mara with morning and afternoon game drives. 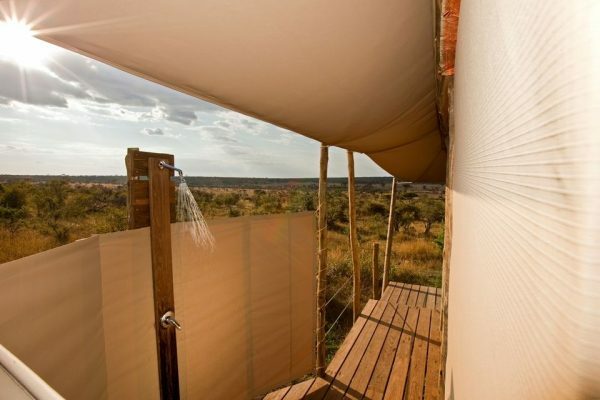 See zebras, gazelles, wildebeests, and many other animals. On this day or the first day the afternoon game drive is combined with night game drive. 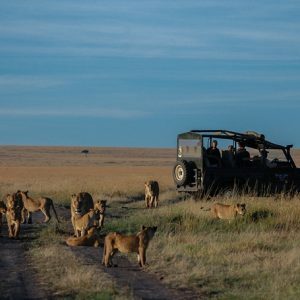 Begin with breakfast then morning walking safari in the wild accompanied by masai morans as your guide and guards. Later, return to your hotel for full breakfast, check out and transfer to the airport for your flight back to Nairobi. The flight will take approximately 1-hour flight back to Nairobi. During the flight, there may be stops along on the way. 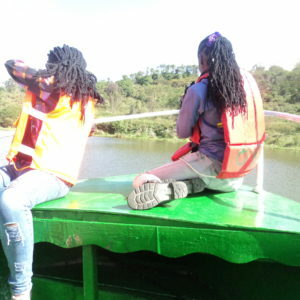 Once you arrive Nairobi, you will be received and transferred to your hotel or the Jomo Kenyatta International Airport. 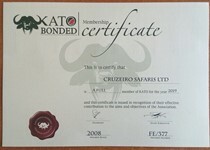 Full Board, mineral water, airstrip transfers, shared game drives, NIGHT GAME DRIVES and GUIDED WALKING SAFARI. Eagle view is located in the Mara Naboisho Conservancy, perched atop a ridge with stunning views of the Savannah from each Tent and Naibosho Conservancy fees. CHILDREN: Age limit for Eagle View is 7 years. Children over 8years and below 12 years sharing Tent with adults pay 50% of applicable adult rate. The flight on the tiny plane was so much fun, and landing in the middle of the Savannah with Giraffes watching us was great! 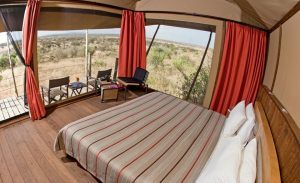 The Eagle View lodge is beautiful, the staff super friendly and the Maasai Safari guides really knew where to find the best sights. We saw so many animals!